I am very proud to be part of this yearly exhibition inspired in ‘skulls’ which brings the best and hottest street-artists in Sydney. Live performances and sponsored by Young Henrys, opening this Saturday 13th April at Flatspace: 29 Barwon Park Rd, Saint Peters. Facebook event here. Make sure you come! The event of the year not to be missed! I will start my Mexican painting tour, going pass Guadalajara, Toluca, Mexico City, before leaving again. If anyone is interested in getting an art-print of the murals I painted in Europe 2018 let me know (Signed, numbered, limited edition, art glicee qualify). 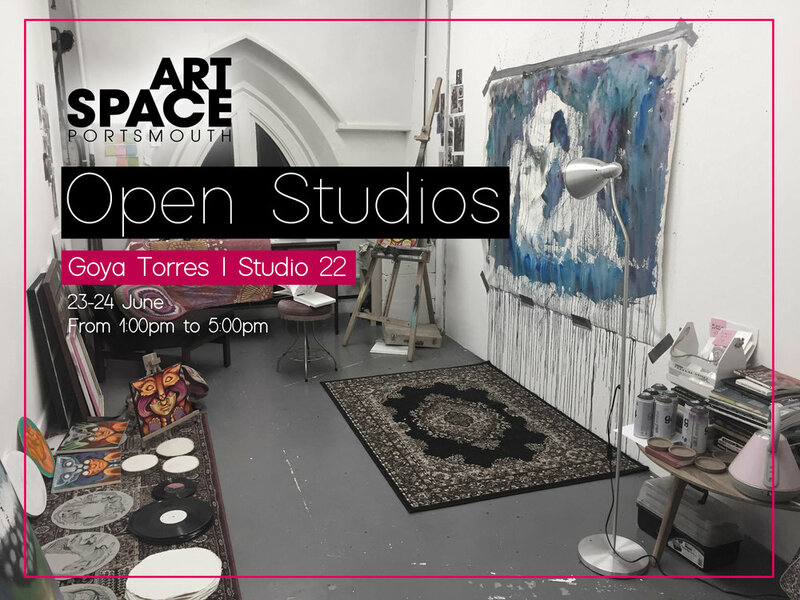 An exhibition of compilation of murals and artwork done by the artist during her six months Artist Residency at Studio 22 in Art Space Portsmouth. Opening other times from the 29th of October to the 4th of November by appointment only. 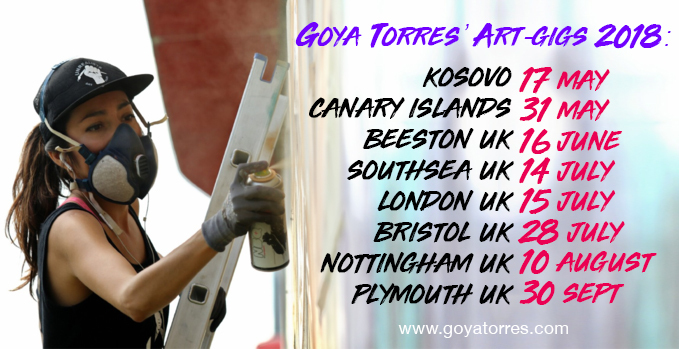 All artwork for sale, e-mail for appointments or digital catalogue at gloria@goyatorres.com. 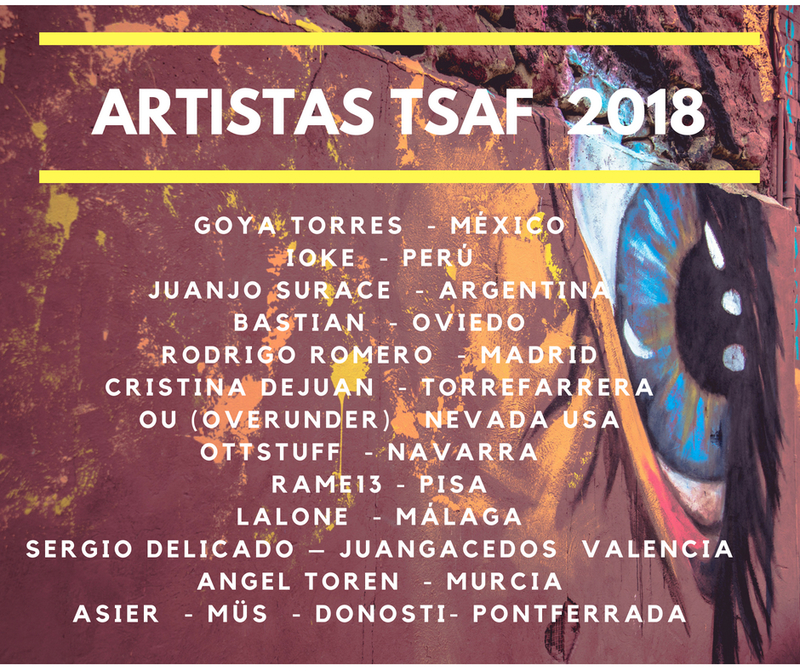 Last European trip of the painting year: I will be painting at the Street-Art Festival Printing Walls in Torrefarrera SPAIN from the 8th to 14th September. 25m long wall awaits for me, wish me luck! More info here. The STEP travel grants support creative and critical artists and cultural changemakers travelling across Europe and its neighbours, to help foster a society with greater solidarity, participation, equality and a stronger sense of social justice. NEXT I will be part of the Street- Art Festival Exhibition in Nottingham UK judging this year awards. I was selected as one of the judges as I won last year main price with my 'Hombre Jaguar' painting: the Hung Up Art Prize awarded by the Hung Up Gallery at Surface Gallery exhibition. 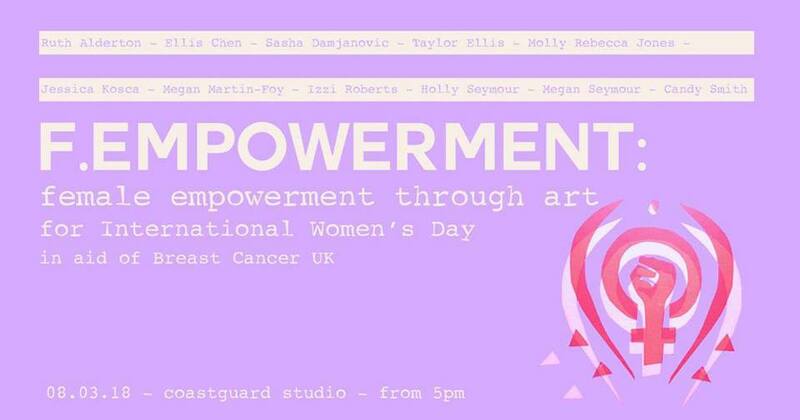 I will be arriving 10th of August and will also be painting a mural outside the gallery so come say Hola if you are around ;) More info of the event here. FINALLY I am heading tonight to this years Upfest Street-Art Festival in Bristol, United Kingdom. I will have an original artwork in the official exhibition and fine art glicee quality prints of two of my favourite murals (the ones in Ringstead Denmark and Southsea UK), all up for grabs. 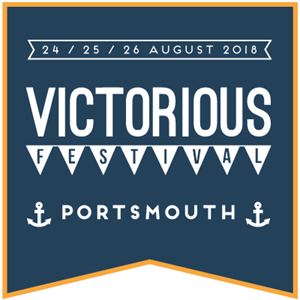 I participated in this awesome festival last year, and this year I have been invited to be part of the artists exhibition. I have a couple of pieces there up for grabs, make sure you go and check it out if you are around the area. More info here. 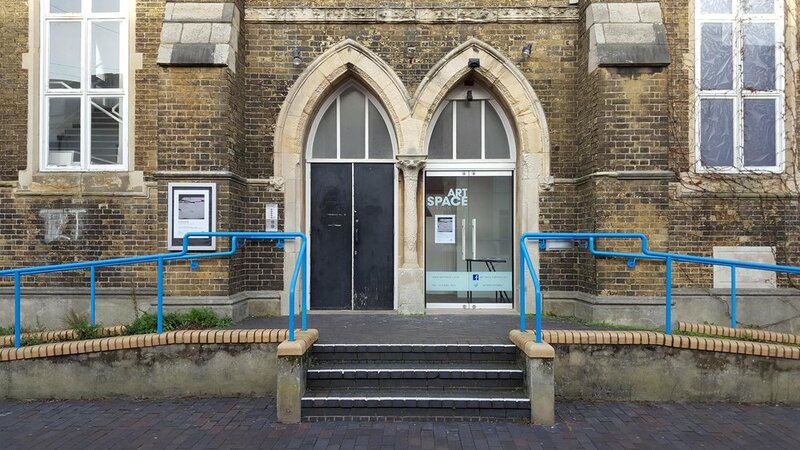 I have moved into a new artist studio in ArtSpace Portsmouth as part of the Studio 22 Young Artist in Residency program. There will be an open studios event this weekend so come along, 23 and 24 of June from 1:00PM to 5:00PM. I will have some original and art-prints of my latest murals for sale, come say hello if you are in the area. Facebook event here. I have been invited to be part of this year's 10th edition UPFEST Street-Art Festival in Bristol, United Kingdom! So happy!!! 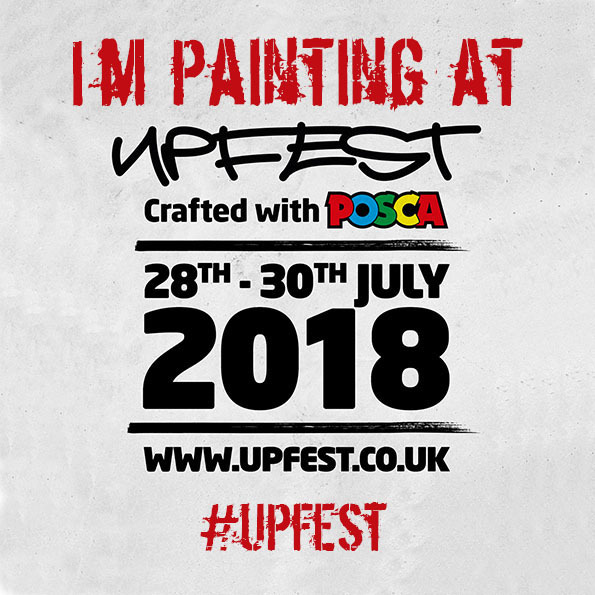 :) @upfest @posca_uk - See you there if you are around! Check more info here.